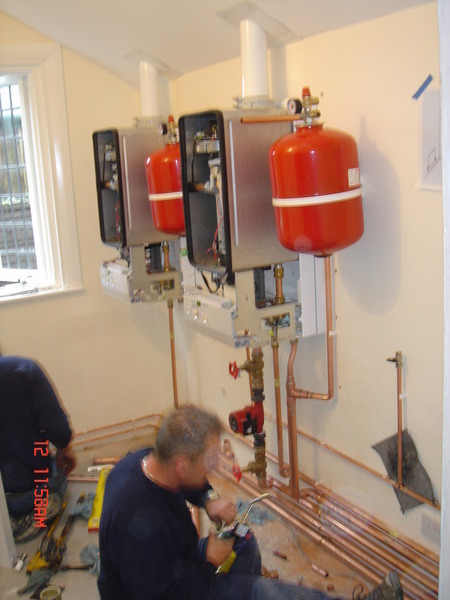 At Gas Connect Heating our core business is the installation of Gas Boilers and Full Gas Central Heating Systems, we also carry out Boiler servicing and repair aswell as Landlord Gas Safety checks. We provide all of our customers with a high level of service and professional advice, our background within the company is that we are all Ex-British Gas Engineers and staff. 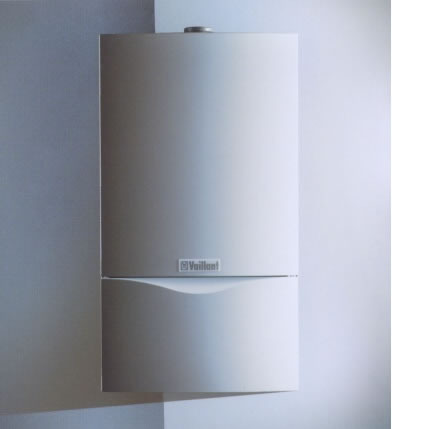 Gas Connect Heating is also a recommended installer by Vaillant and Worcester-Bosch. • Firstly, we can discuss your central heating requirements over the phone by calling 01702 474792. • We can then arrange a visit to your home to provide a free no-obligation quotation to either replace your boiler or to install a new central heating system. • Our Technical Advisor can visit you, they will have over 20 years experience in the Central Heating Installation and Maintenance business and are a trained ex-British Gas Engineer/Surveyor. • We will then provide you with a written quotation. If you have any question we will be happy to help. A very polite, prompt & efficient service. We used Gas Connect for another property a few years ago and we are so pleased with that boiler & the new one at this property. Big thank you to the engineers Richard & Chris. Would definitely recommend this company. Gas Connect fitted our boiler in April 2011. We have them to service & look after our boiler every year. 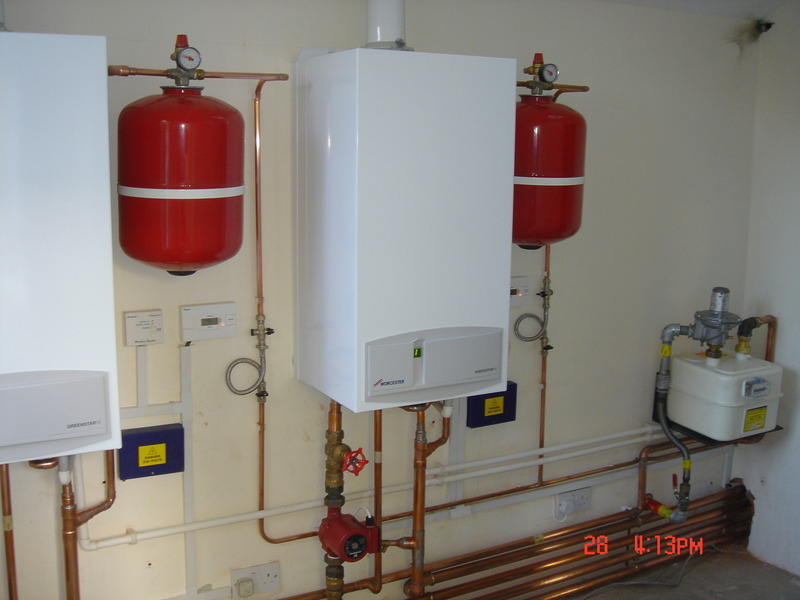 We have recommended them to others who have also had new boilers fitted and we know they were also very pleased. Nice to deal with a reliable company. We chose this company over British Gas to replace a 25 year old boiler. Very professional and reliable. We did have some teething problems with radiator leaks afterwards but they were helpful and quick in sorting the problem out. Would use again and happy to recommend. Job requirement - to replace existing 30 year old central heating system and boiler. From survey to installation this company delivered a very professional and efficient service with minimal disturbance to existing fittings and decoration, all at a competitive price. This company recently fitted a new central heating system for me. Their original quotation was far more comprehensive than the others I received and the installation went without a hitch. I was very impressed with the professional and friendly manner of the gentleman who carried out the original survey and quotation right through to the Engineers who replaced my boiler and radiators for me, who were very helpful and tidy. It was a first class job from start to finish. Had 3 competative quotes but was impressed with the professionalism of the company during the pre-inspection quote. They lived up to my expectations and they also provided an extra years guarantee than anyone else.